To support the Performance Director and Chief Executive in creating a medal winning culture of excellence across the programme. A passion for elite sport and boxing. 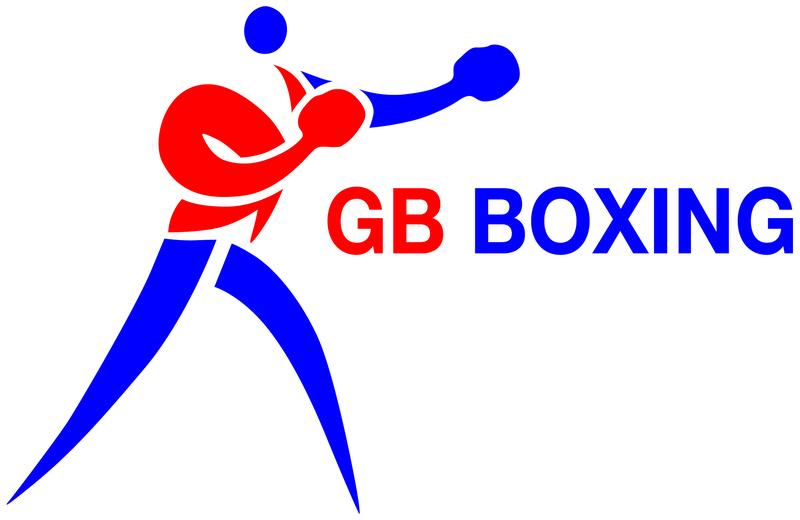 This role will play a critical role in further developing the World Class Programme based in Sheffield and building stronger foundations and an increased and higher quality pool of boxers with the ability to achieve at the highest level across Olympic weight categories for men and women. BABA is committed to safeguarding and promoting the welfare of children and young people, and we expect all staff to share this commitment. All posts are subject to vetting checks including an Enhanced DBS check and references. An overseas police check will be required by candidates who have worked or resided outside of the UK, in the last 5 years. The British Amateur Boxing Association is an equal opportunities employer, welcoming applications from all sections of the community.